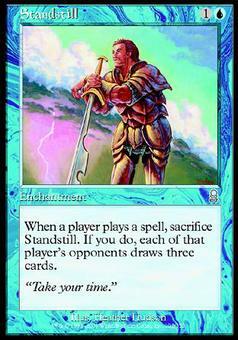 Standstill ($2.93) Price History from major stores - Odyssey - MTGPrice.com Values for Ebay, Amazon and hobby stores! 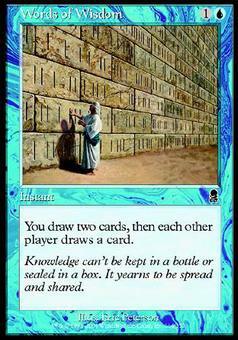 Card Text: When a player casts a spell, sacrifice Standstill. 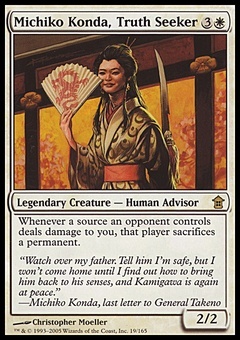 If you do, each of that player's opponents draws three cards. Flavor Text: "Take your time."